The first standalone virtual reality headsets to run using Google’s Daydream VR platform are due to launch later this year, the tech giant has announced. 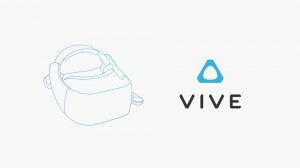 Revealing the news at its Google I/O developer conference in California yesterday, Google said that HTC VIVE and Lenovo are both working on devices. The move marks a major evolution of Daydream, which launched as a platform for compatible smartphones in October alongside a motion-sensitive controller and phone-cradle headset. 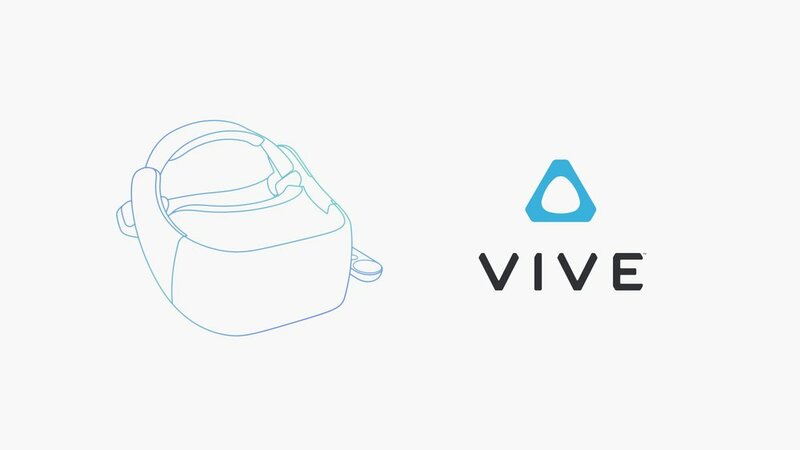 “Daydream will soon also support a new category of VR devices, which we call standalone VR headsets,” said Google vice-president for VR and AR, Clay Bavor. “These devices build on what’s already great about smartphone VR, and they make the whole experience even easier and more comfortable. WorldSense is based on Google’ augmented reality platform, Tango, and enables positional tracking. This means the new Daydream headsets will be able to track precise movements without users needing to install any external sensors. Google said it worked closely with Qualcomm to create a standalone headset reference design, which partners can use as a blueprint to build Daydream headsets. It added that Samsung’s Galaxy S8 and S8+ smartphones will be Daydream-ready following a software update this summer. LG’s next flagship phone, which will launch later this year, will also be Daydream compatible. On the AR front, Google said that the next phone to launch with Tango technology will be the ASUS ZenFone AR, which is due to launch this summer. “With Tango, devices can track motion and understand distances and their position in the real world,” said Bavor.